How long will it take before you’re ready to change? Why do we often struggle to change? Why do we wait until something bad happens to change? What if we decided to change before our backs were up against the wall? Now is the time. Last year I read in an article that for many people September is the lightest people will be with respect to the their weight for the rest of the year. Yep!!! When those days hit, for many it’s all over. Many will gain 10-15 pounds. The terrible cycle will continue in the New Year, trying to lose the same ole weight. Aren’t you tired of doing that? I am!! I was!!! I took action last year. One of the things I had to do was change my mindset!!! Get that right and the body will follow. Are you ready to do the same? Then let’s go! Let’s release the weight. 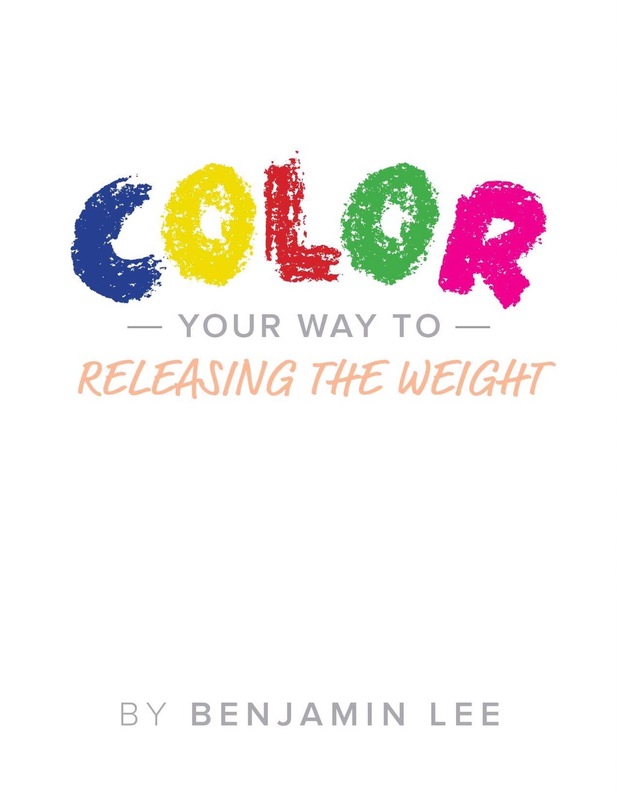 Stay tuned for more details about the fun way I’ve created to get your mind focused on the big picture when it comes to releasing the weight.